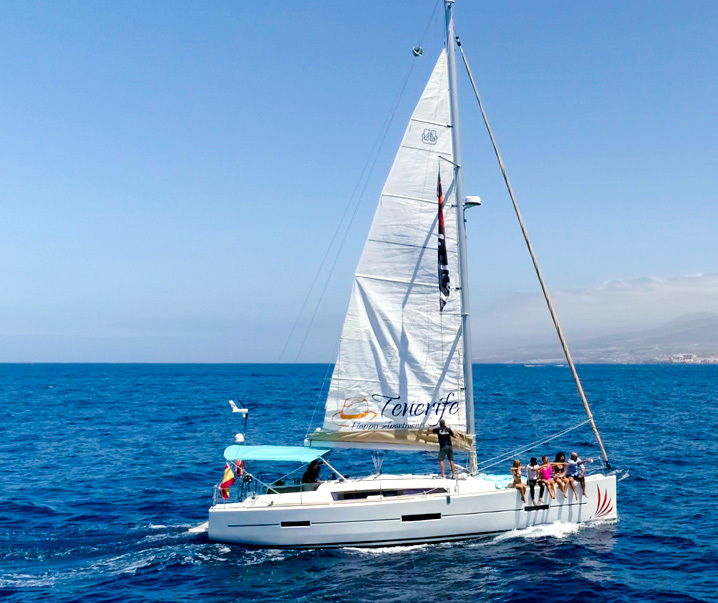 If you are looking forward to spending unforgettable holiday moments in Tenerife with your family and/or friends, opt for the Sailboat Kailani. 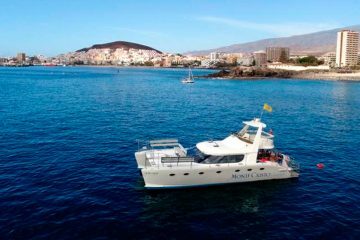 Its limited capacity – maximum 12 peoples – will allow you to enjoy a personalized service; besides, our experienced and qualified skippers will guide you along the Southern coast of the island, where you will be able to spot dolphins and whales. 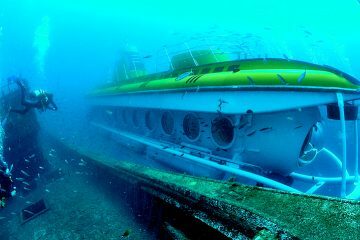 Canary Islands is one of the few spots in the world where you can easily see dolphins and whales in their natural habitat and at reasonable distance from the coast. Do not miss this unique opportunity of enjoying a magical holiday moment ! 3 Hours Day Trips: Every days at 10:00, 1:00 pm or 4:00 pm. FREE snacks, fruits and drinks. 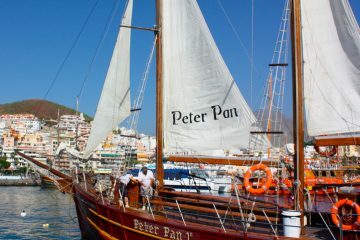 The child rate is valid for 3 to 8 years. Free for children under 3 years.